(Originally posted on by old blog, October 2010). So, what does Song Level Metrics (SLM’s) actually mean?? Ive been interested in some of (what I consider to be) the cross-overs between music and scientific publishing since 2007. 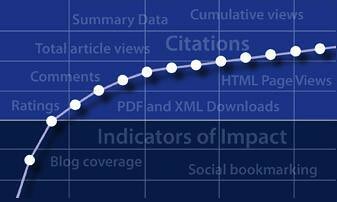 In terms of scientific publishing, in an attempt to move away from the much criticised Journal “Impact Factor”, in March 2009, The Public Library Of Science introduced Article Level Metrics (ALM’s) on every article in all of their titles. For some time, I’ve been meaning to blog something in detail about SLM’s but I simply haven’t got round to doing so. I did however recently (briefly) discuss ALM’s and SLM’s during an informal with PLoS ONE’s Peter Binfield. As such, let’s kick things off (in terms of SLM’s) with an introduction AND case in point from today. What prompted me to write this post was a conversation with someone at work today. Unbeknown to me, the individual is also a musician so we had a quick chat about our muso activities. I was informed by this chap that he and his band had recently frequented the prestigious Abbey Road Studios in London to record a few tracks. Photographic evidence (from a PC) was supplied (of being there) but so far, mastering of the music is incomplete so he was unable to share what might be classed as unpublished data. As such, this was a “personal communication”. So without being privy to this unpublished (musical) material, do I (as he alluded to) judge this work based upon the “Impact Factor” of where it was recorded (let’s compare this to where a scientific Manuscript was published) or do I judge the material in it’s own right? I really do look forward to listening to the material to make up my own mind. (16 mic’s alone on his drum kit! Sounds good. Max I managed was 8). When I asked if he/they would be uploading this stuff to the web, I was met bit a rather blank face. Anyway…. “MacJams is an online studio where musicians congregate, collaborate and critique each other for the betterment of their music and skills as musicians”. Join us today, for FREE. One then rapidly proceeded to show this guy where anyone could access all of the material that I have produced/co-produced. It then re-occured to me that since SLM’s are also built into that platform that this conversation was a good grass roots example (in musical terms) of “Impact Factor” v’s SLM’s. I should add that MacJams is simply one “Repository”. Most people these days upload their stuff to web using a multitude of parking sites, also for free. My point I guess is simple. Get your material out there to the masses as widely and openly as possible and let them judge/comment/share/annotate etc. etc. 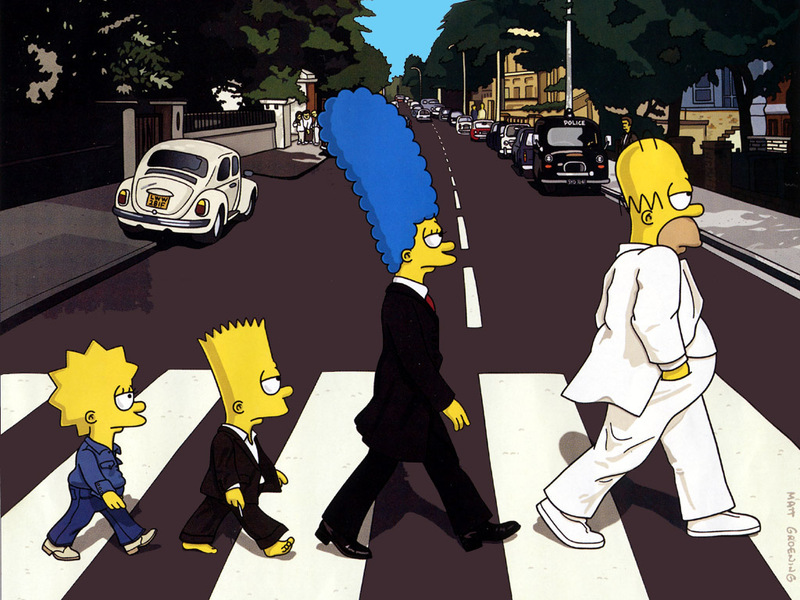 In the end, due to “musical differences” and a legal dispute between the band members, the actual output from the “Abbey Road Session” was never released. This entry was posted on March 1, 2015 at 2:36 pm and is filed under Uncategorized. You can follow any responses to this entry through the RSS 2.0 feed. You can leave a response, or trackback from your own site.